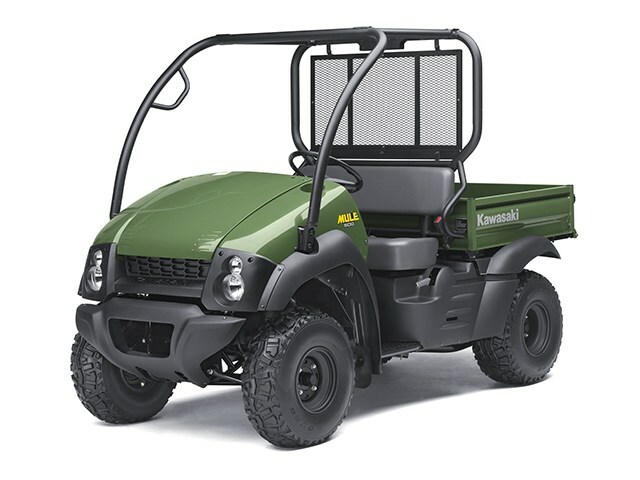 Kawasaki’s Mule™ 600 utility vehicle offers an unbeatable combination of durability and value. 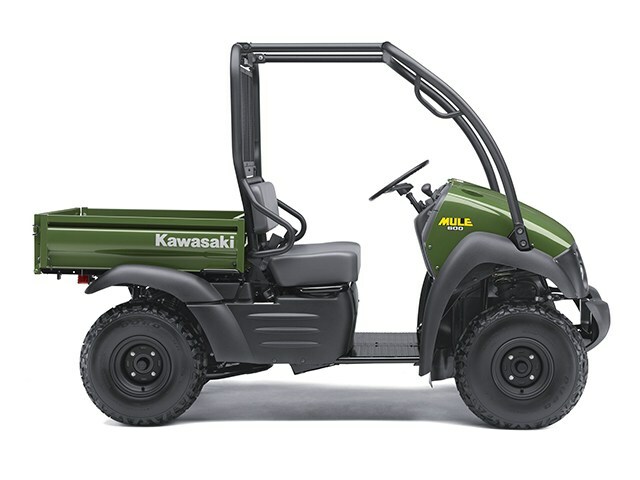 It is a great tool for getting things done, whether your day calls for hauling tools around a construction site, delivering needed supplies to far-flung parts of a farm, or just enjoying some time out in the woods. 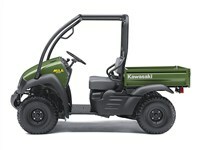 The Mule 600 can help make every job quicker and easier. With a price tag that makes it easy on the wallet, the Mule 600 offers great value. 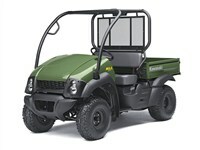 And with its compact size, the Mule 600 fits easily into the bed of a full-sized pickup. MacPherson struts / 3.1 in. Unit swing axle, adjustable shocks / 3.1 in. 41.1 x 35.4 x 9.6 in. / 8.08 cu. ft.
Unlocked mode decreases turning radius and minimizes ground disturbance – great for use on grass.